Europe is a beautiful and diverse continent, with lots of unique cultures, climates and topologies. 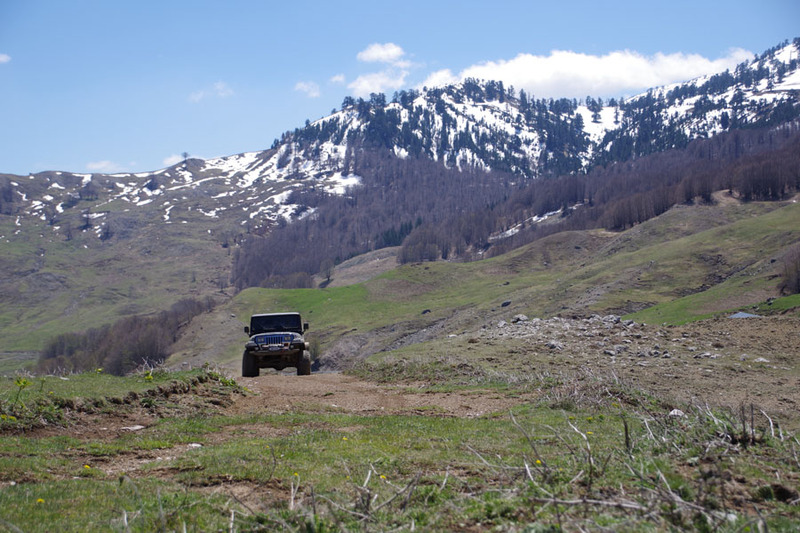 With an area of over 10 million square kilometres, it should be no surprise that there are lots of amazing off road tracks and wonderful touring routes to experience across all of Europe. 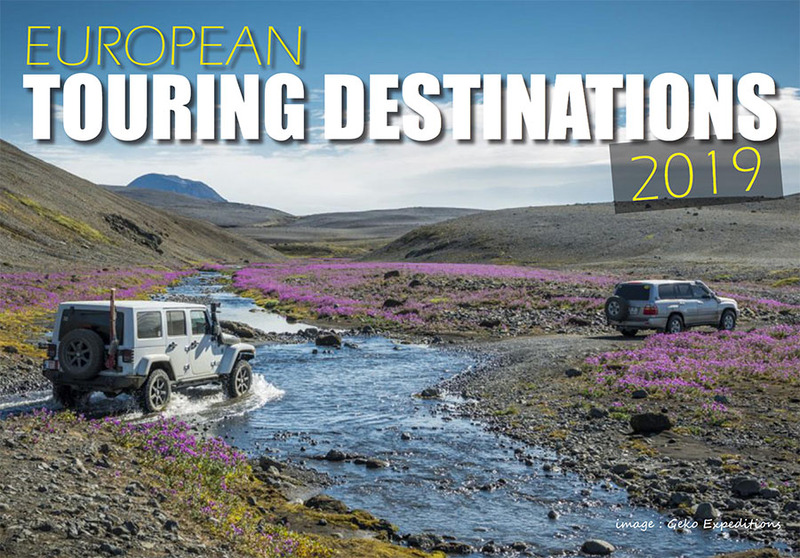 In this article we take a very brief sneak peek at some amazing off road and 4WD touring options across Europe, all of these routes are accessible from anywhere in Europe, though you will need to catch a ferry to a small few of them. 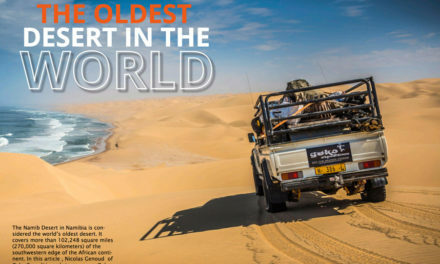 Read on for a taste of some of the adventures available on your doorstep. The Balkans, or the Balkan Peninsula as it is known,covers an area in eastern and southeastern Europe with a number of borders dividing the region.The area takes its name from the Balkan Mountains which comes from the Turkish word Balkan ‘’ a chain of wooded mountains’’ that stretches from the Serbian-Bulgarian border to the Black Sea. 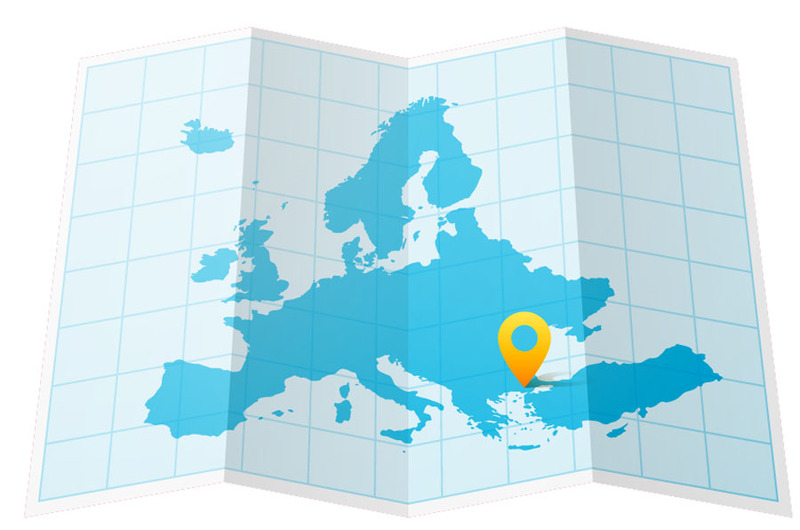 The Peninsula is bordered by the Adriatic Sea on the northwest, the Ionian Sea on the southwest, the Mediterranean and Aegean Sea on the south and southeast, and the Black Sea. The region is a four wheel drivers and wild campers paradise with the peninsula making up a combined area of approximately 470,000km squared or 181,000 square miles, making the area just slightly smaller than Spain.The region is predominantly mountainous and the climate along the coasts is Mediterranean, the further you go inland the more humid continental it gets in the summer, while in the northern part of the peninsula near the mountains, winters get frosty and snowy with the southern regions offering milder winter temperatures. 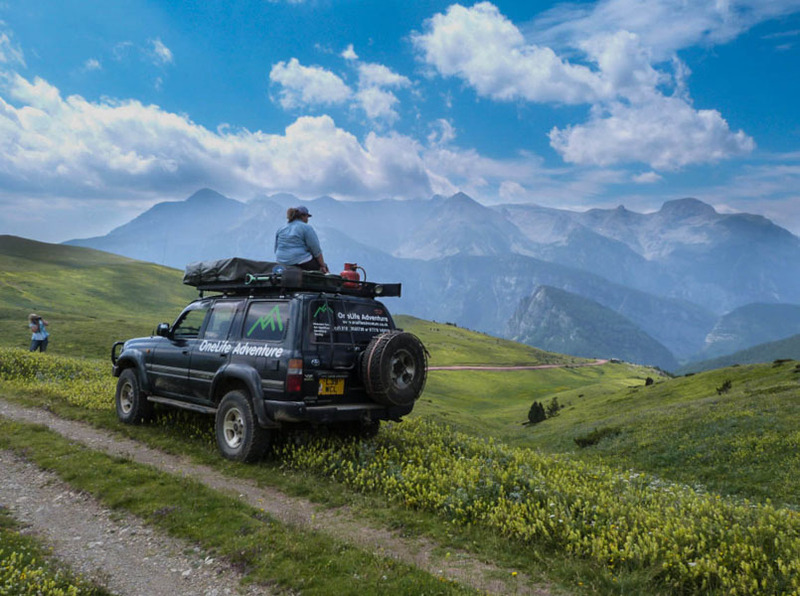 In issue five of the magazine we caught up with Alek Veljokovic from Rustika Travel who specialises in adventure travel throughout the Balkans. Iceland, an Island country on the northern fringes of Europe is frequently described as ‘the land of fire and ice’. Its vast geologically active landscape dotted with volcanoes, geysers, hot springs and fumaroles with vast areas of its interior landscape shrouded in enormous glaciers offers a unique four wheel driving experience. As a result of millions of years of volcanic activity shaping this Island, the land is now a four wheel drivers and photographers paradise. 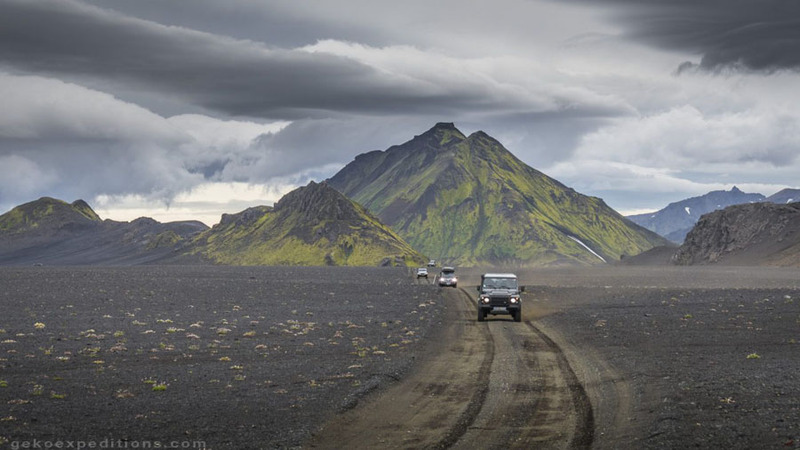 For drivers of 4WD vehicles Iceland contains an extensive network of rough mountain tracks through a desolate and yet stunningly beautiful interior that will definitely keep you on the edge of your seat. 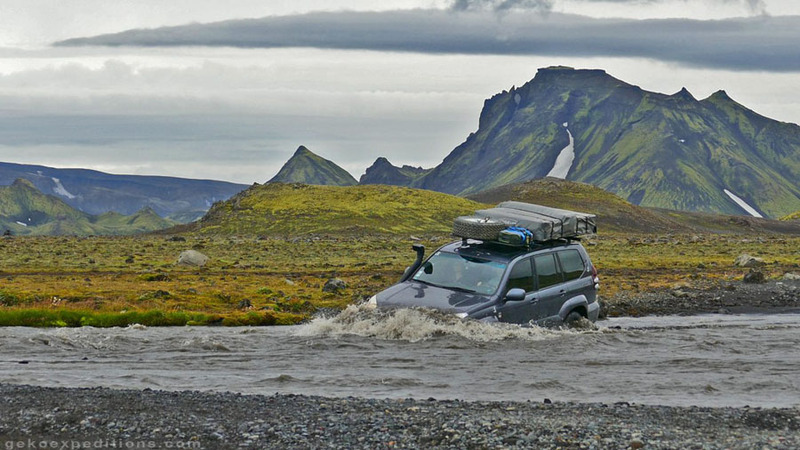 Self-drive tours around Iceland are a popular mode of travel. The sights along the way are numerous and breathtaking. But this beautiful and rugged landscape can also create challenges that drivers may not have come across in other countries. Make sure you are fully prepared and know the rules of the road. Nature is one of Iceland’s many attractions for travelers, and while beautiful, it can also be harsh and unpredictable. Most of the population lives in the capital, Reykjavik, which runs on geothermal power and is home to the National and Saga museums, tracing Iceland’s Viking history. 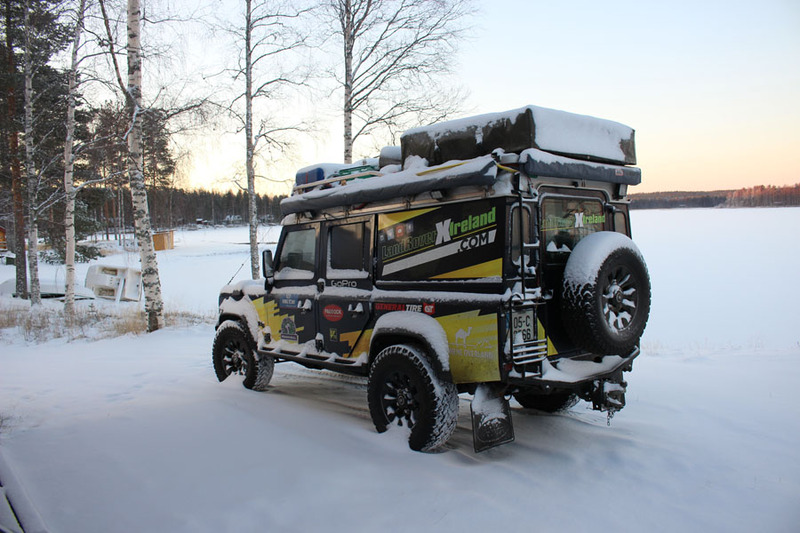 A 4WD vehicle may be one of the best ways to tour Norway, and many of the tours that promise to bring you on a trip to see the Aurora Borealis use 4WD vehicles. It is easy to underestimate distances and driving times in Norway, the longest country in Europe. 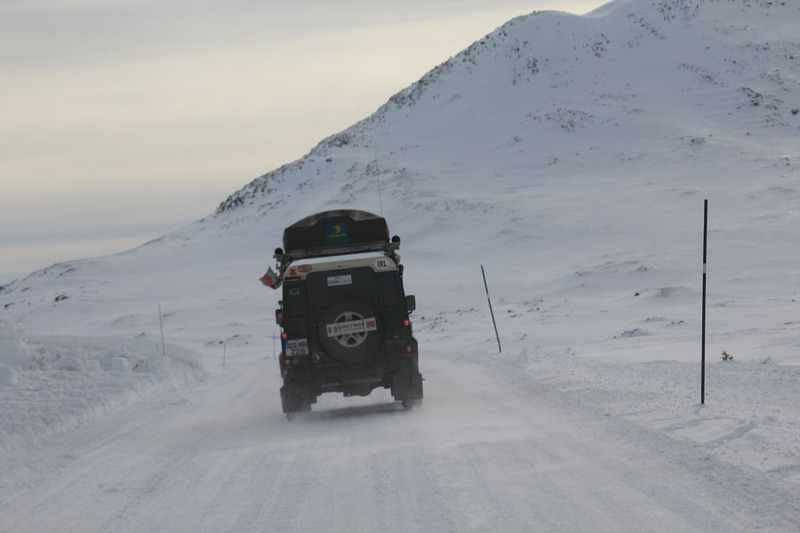 From Kristiansand in the south, it will take about 30 hours to reach the town of Hammerfest in the north, for example. However, motorways and roads in Norway are relatively free of traffic by international standards, and well maintained. Norway offers a large number of scenic drives. Virtually all roads (particularly in Fjord Norway, in the mountains, and in Northern Norway) have some scenic parts. Eighteen motorways in Norway have been named Norwegian Scenic Routes. 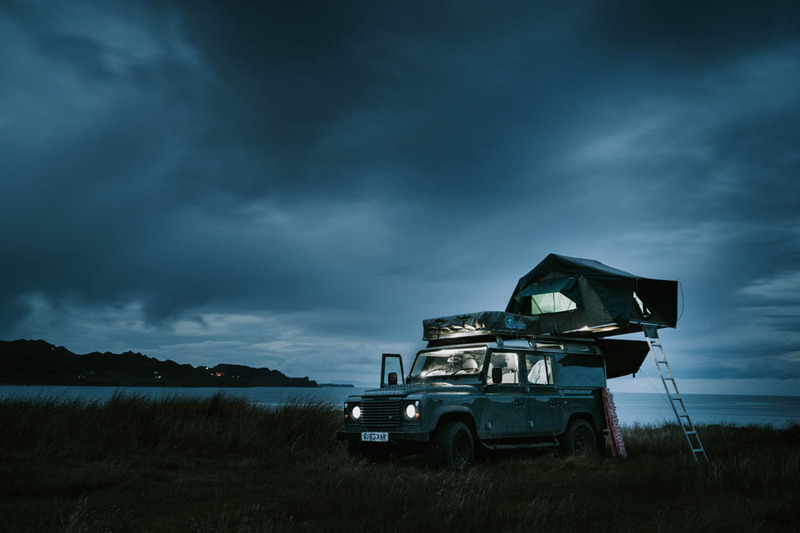 You can head to the fjords,and camping can often be the ideal starting point for driving excursions. You can wake up next to the Geirangerfjord, or choose a campsite within easy reach of the fjords and glaciers by the Sognefjord. Further north you’ll find sheltered bays with white sand beaches and turquoise water, surrounded by craggy mountain peaks and … hang on a minute, in Norway? Yes, really! 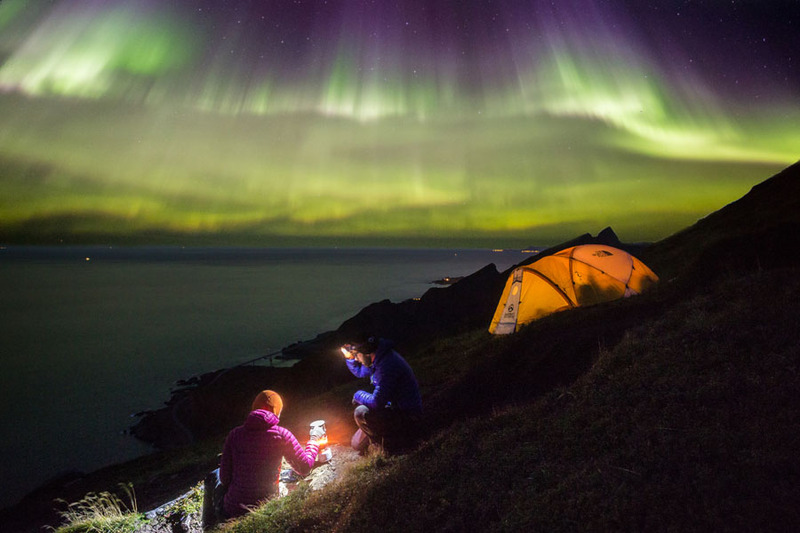 Try camping in Lofoten – you might be surprised. 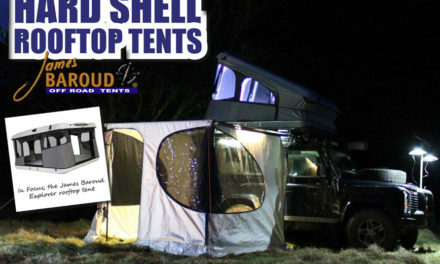 In the eastern parts of the country, you have vast forest and mountain areas that are very appealing for tourers that are interested in hiking and fishing. The Spanish Pyrenees are the least visited part of the dramatic Pyrenean Mountains, guarding the border between France and Spain. 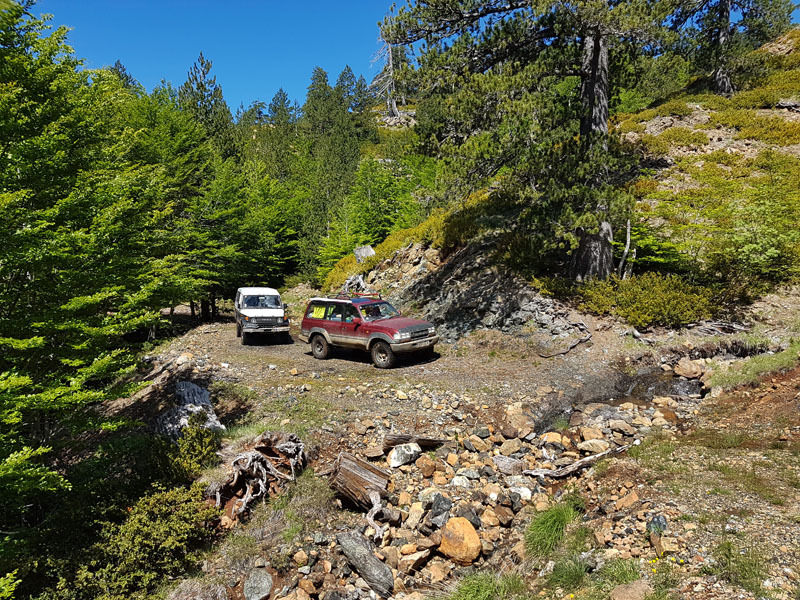 The whole region is immensely beautiful – thickly forested foothills, secret plunging valleys and soaring snow capped mountains make for some of the best mountain driving in Europe. 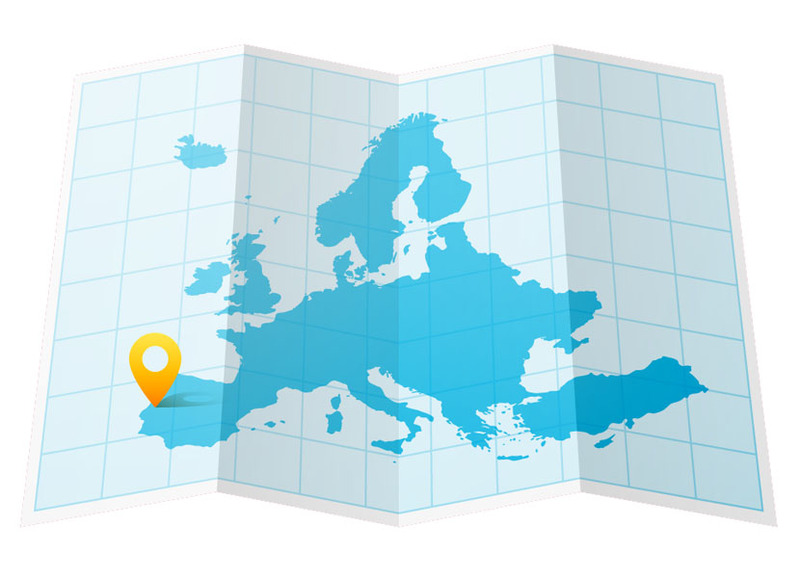 Home to Western Europe’s last bears and wolves, it is a forgotten area of Spain – villages still speak their own dialects, an ancient mixture of Spanish and Catalan. The Spanish Pyrenees are part of the following provinces, from east to west: Girona, Barcelona, Lleida (all in Catalonia), Huesca (in Aragon), Navarra (in Navarre) and Gipuzkoa (in the Basque Country).The French Pyrenees are part of the following départements, from east to west: Pyrénées-Orientales (North Catalonia and Fenolheda), Aude, Ariège, Haute-Garonne, Hautes-Pyrénées, and Pyrénées-Atlantiques (the latter two of which include the Pyrenees National Park).In Issue four of TURAS Magazine we joined Paul and Anne Blackburn of OneLife Adventure on a tour of the Spanish Pyrenees. 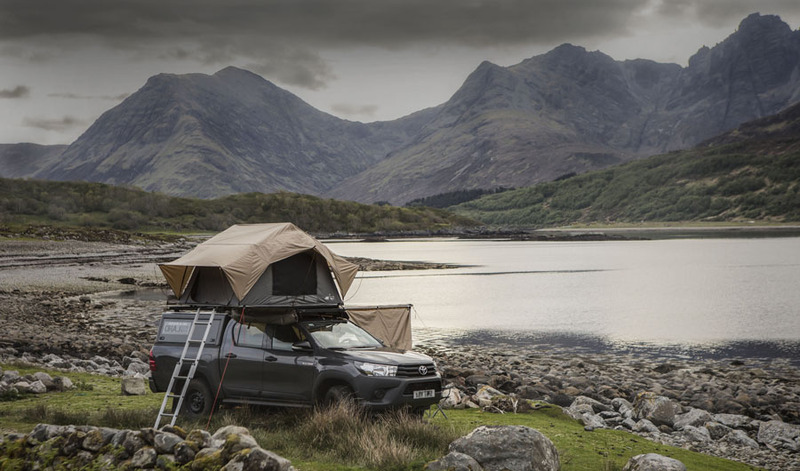 Scotland has all the essential ingredients for the perfect road trip – beautiful, ever-changing scenery, incredible attractions and welcoming towns and villages. 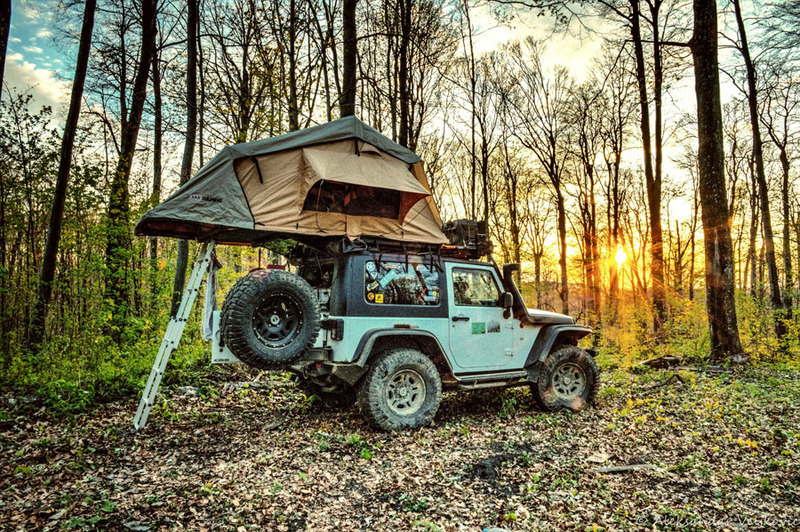 All you need is the vehicle, an amazing play-list andsome good company! When touring Scotland in a camper or 4WD, your route can vary in length; trips can be as short or as long as you like. You could easily spend a week or two touring a large area of the country, or explore a couple of regions over a weekend. 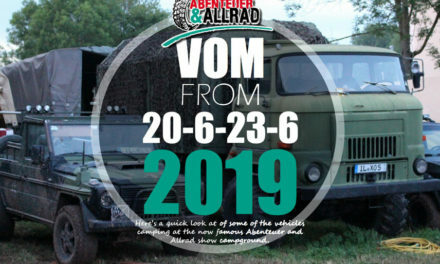 Plan a road trip to see some of Scotland’s most awesome sights – maybe you’ll weave through the dramatic mountains of Glen Coe, skirt the eastern coastline to see Dunnottar Castle, or wind your way along the bonnie, bonnie banks of Loch Lomond? Finland is the seventh largest country in Europe, in terms of area.With only 41 people per square mile, Finland is the most sparsely inhabited country in the EU. There are 187,888 lakes larger than 500 square metres in Finland.Finnish roads are generally in good condition and there is plenty of beautiful, peaceful scenery along the way for you to enjoy. The general speed limit in Finland is 50 km/h in built-up areas and 80 km/h outside. Both limits are in force as long as no other speed limit is signposted. On major highways you can drive 100 km/h in the summer and 120 km/h on motorways. 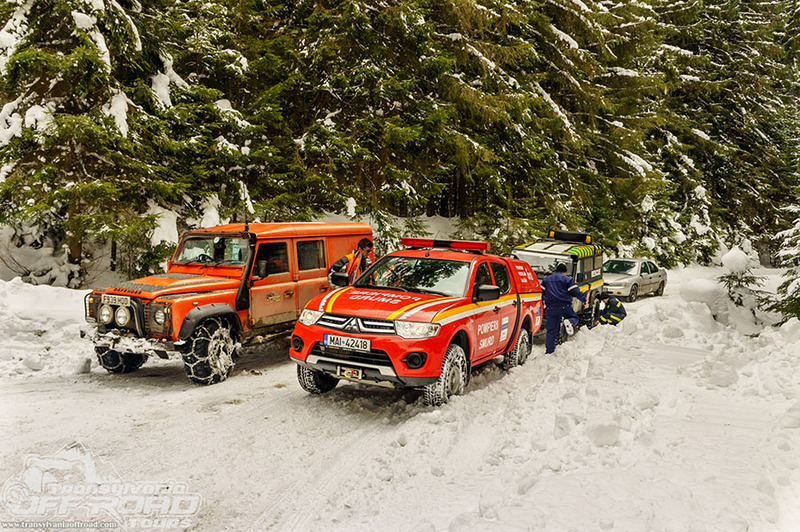 In the winter months, all vehicles must have winter tyres – preferably studded. Roads are generally not gritted. Instead, they are maintained by snowploughs. 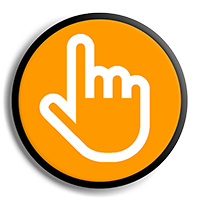 In winter the general speed limit is reduced everywhere to 80 km/h.The Finnish Transport Agency provides news updated and important information on road & weather conditions and on traffic & road works throughout Finland. 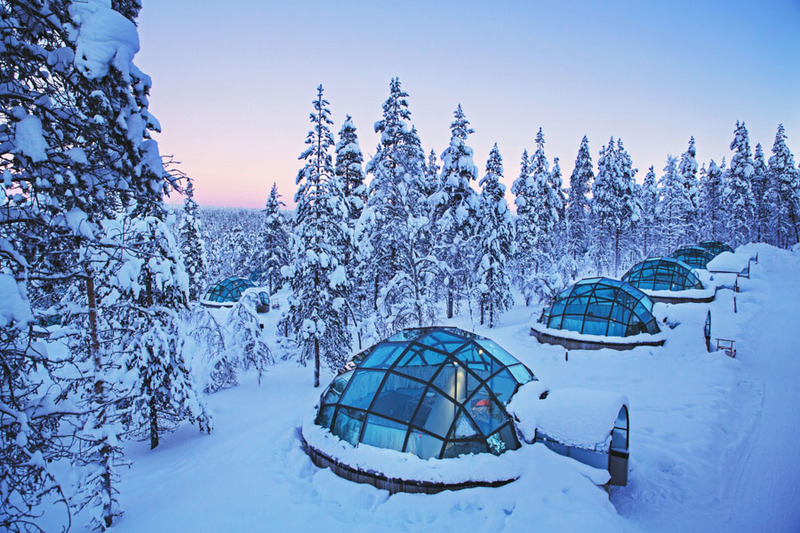 Northern Finland is one of the best places in the world to wonder at the magical glow of the Northern Lights. Up here, the season is incredible eight months long, from late August until late April. As long as it’s dark and the skies are clear, there’s always a chance to capture the miraculous Auroras. Greece is a beautiful country with amazing islands and beaches, and also with a deep and fascinating history and culture. However there is even more to Greece for you to discover , a hidden Greece. The Ipiros region is rugged and mountainous. It is largely made up of mountainous ridges, part of the Dinaric Alps. The region’s highest spot is on Mount Smolikas, at an altitude of 2.637 metres above sea level. In the east, the Pindus Mountains that form the spine of mainland Greece separate Epirus from Macedonia and Thessaly. Most of Epirus lies on the windward side of the Pindus. The winds from the Ionian Sea offer the region more rainfall than any other part of Greece. The Vikos-Aoos and Pindus National Parks are situated in the Ioannina Prefecture of the region. Both areas have imposing landscapes of dazzling beauty as well as a wide range of fauna and flora. The climate of Ipiros is mainly alpine. The vegetation is made up mainly of coniferous species. The animal life is especially rich in this area and includes, among other species, bears, wolves, foxes, deer and lynxes. 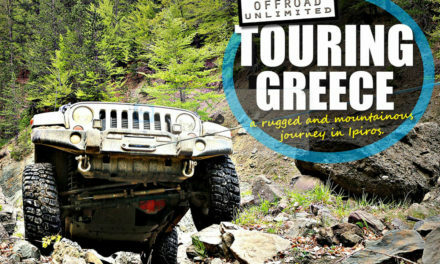 In Issue 8 of TURAS Magazine we joined Greek Company Offroad Unlimited on an amazing and rugged tour through this mountainous and breathtaking region. The Alps are the highest and most extensive mountain range system in Europe,running for 1,200 kilometres (750 miles) through Switzerland, France,Monaco, Italy, Germany, Austria, Liechtenstein, and Slovenia. This dominant mountain range was formed millions of years ago when the African and Eurasian tectonic plates collided, creating this spectacular mountainous landscape. The highest mountain in the Alps is Mont Blanc, this massive peak reaches 4,810 m (15,781 ft) with numerous other mountains reaching over 4,000 m (13,123 ft). Expect to see the goat like Ibex wandering through these peaks and living at heights of up to 3,400 m (11,155 ft). This part of the world was a hub of cultural activity with evidence of humans living here over 5,000 years ago. The Celts are believed to have been a well established community here during the 6th Century BC. 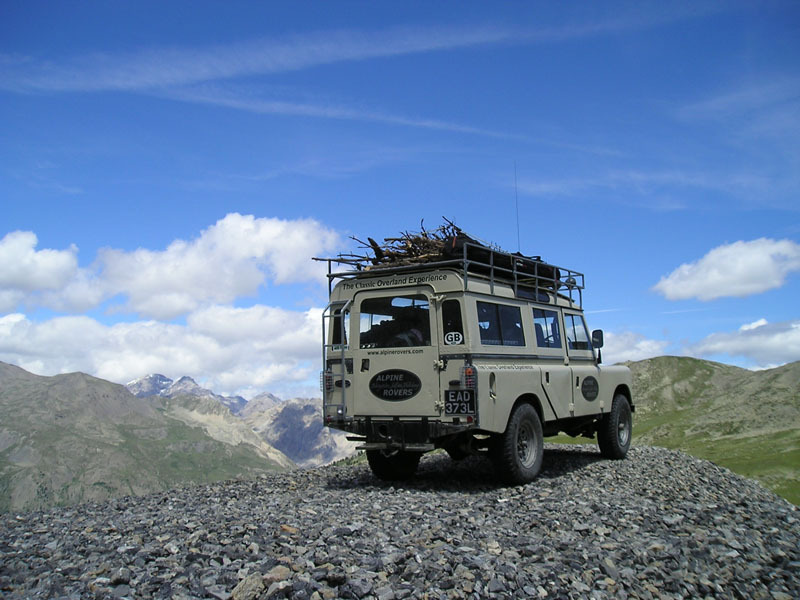 Alpine Rovers is a small but dedicated group of Land Rover and overland enthusiasts with decades of experience amongst them, with over 20 years exploring the Alps region. 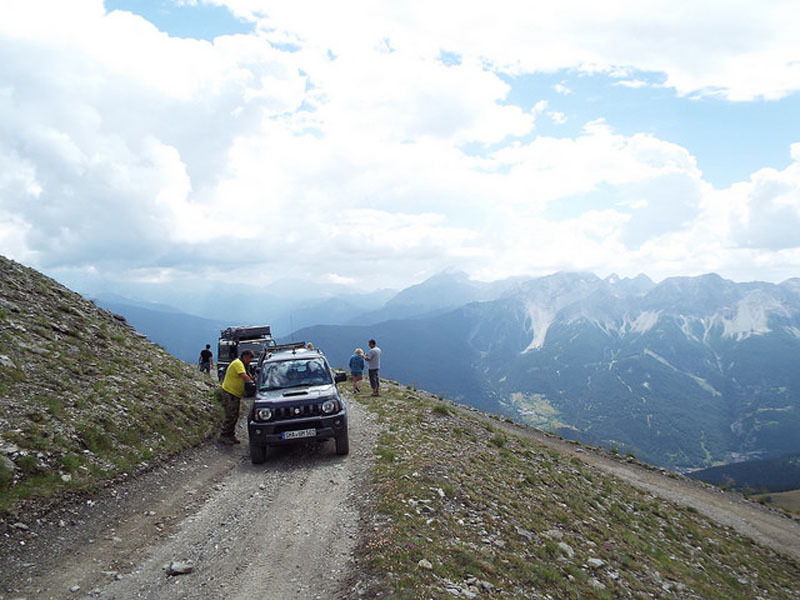 In issue two of the magazine we joined them on a tour of the Alps. Most people may not be aware that Portugal is one of the oldest countries in Europe, with nearly nine centuries of history and traditions resulting from a legacy left by the various cultures who inhabited these lands over the centuries. Some of these cultures include the Phoenicians, the Arabs, the Greeks and Carthaginians, the Romans and the northern Europeans. 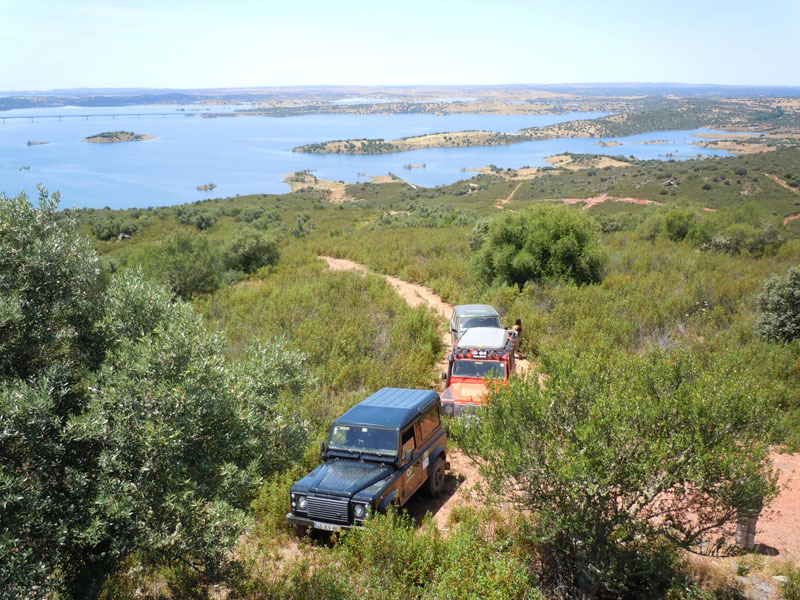 Portugal is also a 4WD Tourer’s paradise as it contains thousands of kilometers of dirt tracks. Not only is Portugal one of the best countries in Europe to explore a huge network of dirt tracks it is also a top destination for foodies, the Portuguese cuisine is delicious, diverse and very rich in its ingredients. 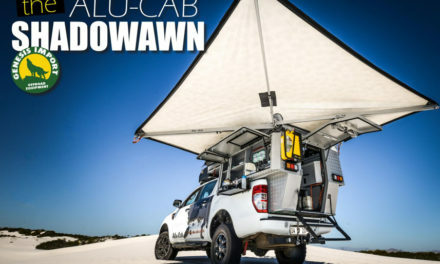 For most of us who love nothing more that exploring the dusty tracks in our 4WD’s one of the best rewards you can have at the end of a long day’s touring is finding the perfect camp and resting up for the night. 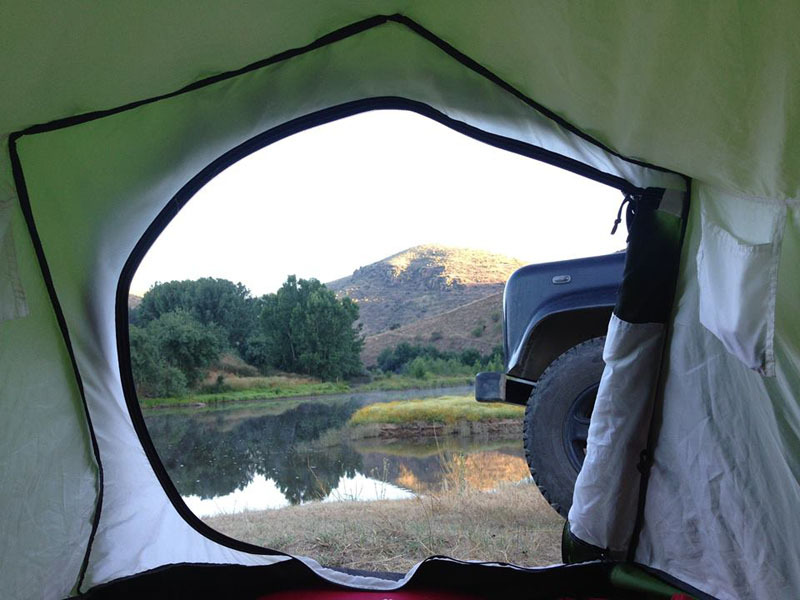 Though wild camping is not permitted in Portugal there are a number of rural accommodation options that include choosing numerous registered campsites and B&B’s. 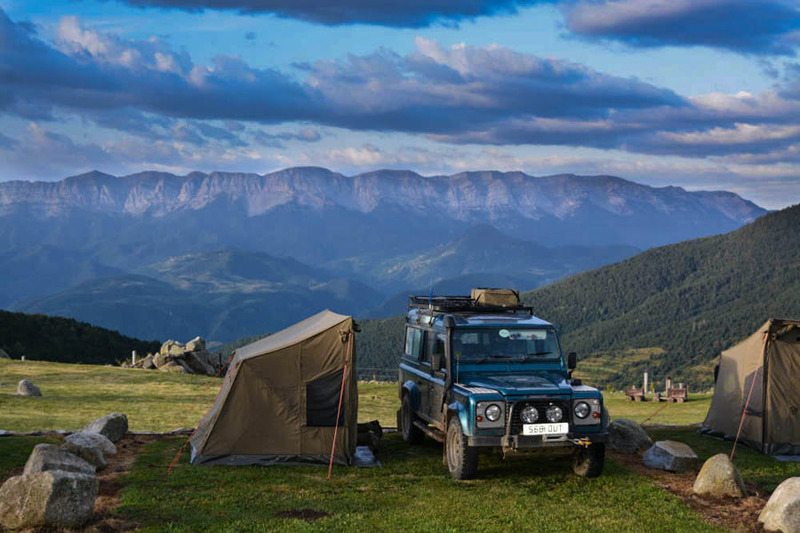 As a registered tour operator accredited for nature-related activities by the Portuguese authorities, but also as lovers of everything natural and pure, the Dream Overland tours are based on the great spirit of adventure while adhering to a strict code of conduct that respects the natural environment. 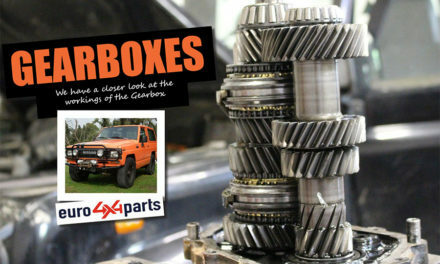 We joined Dream Overland on one of their tours in this article from Issue three of the magazine. 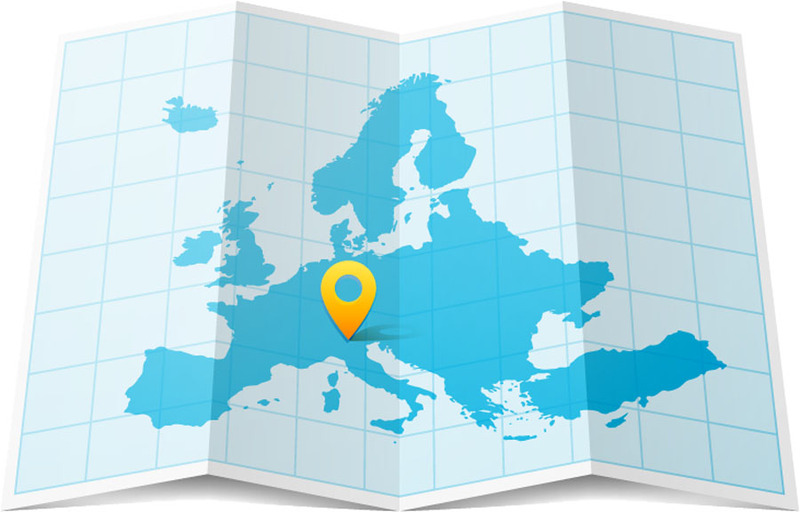 Romania is the twelfth largest country in Europe and is bordered by Bulgaria, Hungary, Moldova, Serbia and the Ukraine. 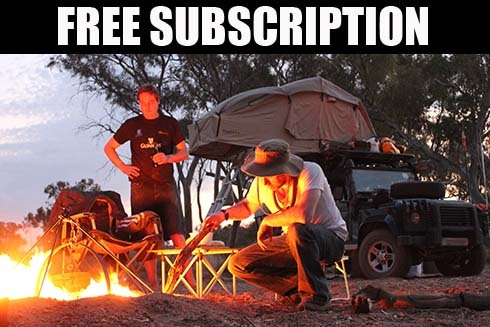 Its unique terrain is evenly divided between mountains, hills and plains so plenty of diversity when it comes to tackling 4WD tracks and wild camping. Recent government laws in Romania now limit access to some of its huge forests but despite this there is still plenty to see in this vast and interesting landscape. 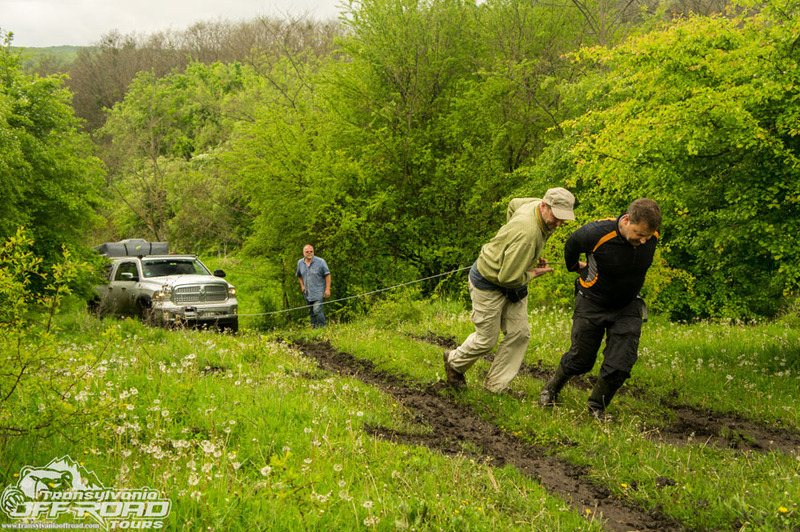 If you are planning a visit to Romania and are unsure of which routes to take you can always engage a professional 4WD guide who often have access to most areas and have the local knowledge of where to go. 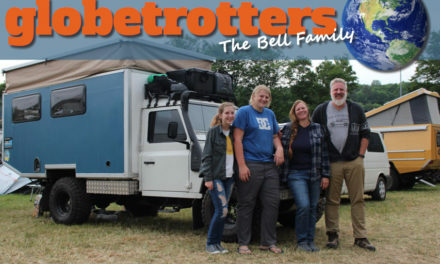 In issue four of the magazine we caught up with British expat Marcus Newby Taylor who recently set up Transylvania Off Road Tours, an off road touring and rescue company that takes you into the heart of this unique and historic landscape.